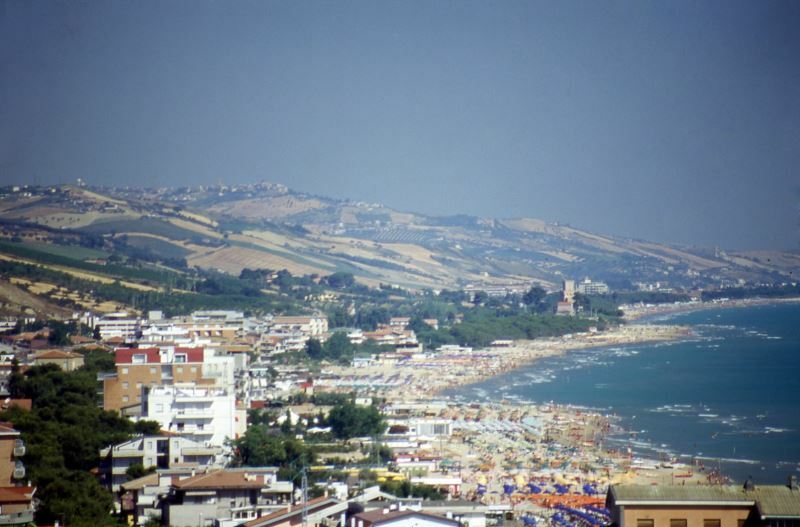 Welcome to Silvi Marina, the Abruzzi: European green region. 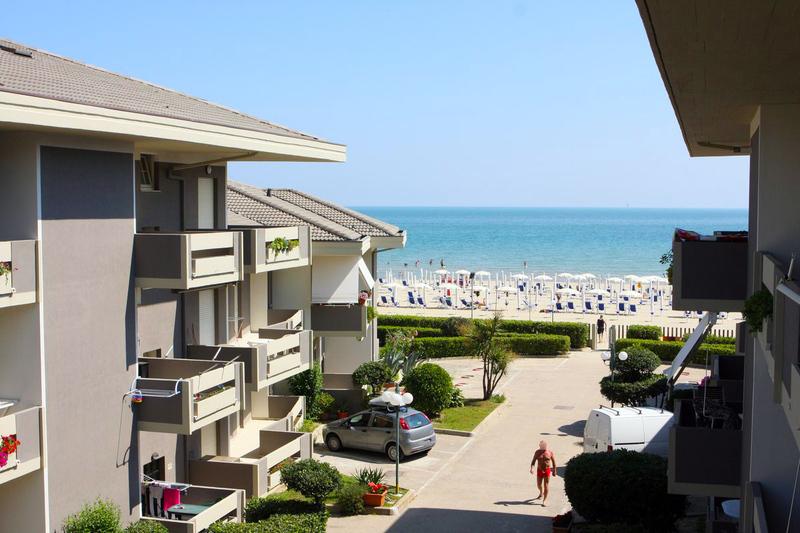 Silvi Marina, a slice of nature between the blue Adriatic sea and the green hills. 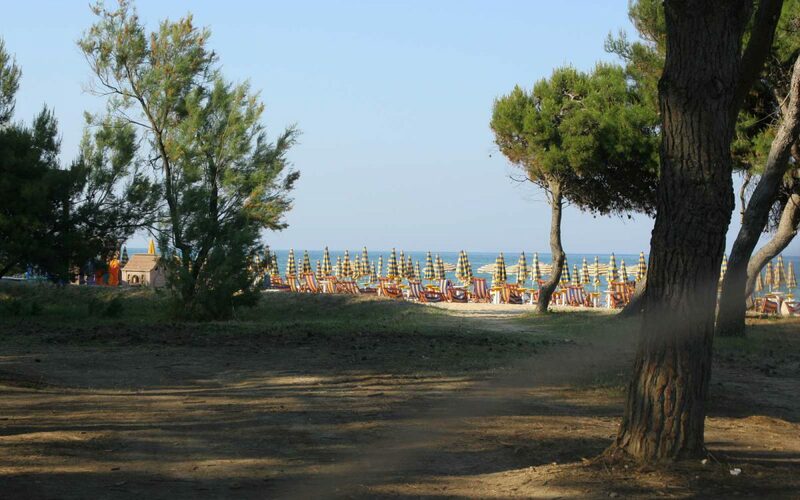 The wide soft sandy golden beach, the endless tree-lined road with age-old pines and the proverbial hospitality of the inhabitants conferred the title of Pearl of the Adriatic sea on Silvi Marina. 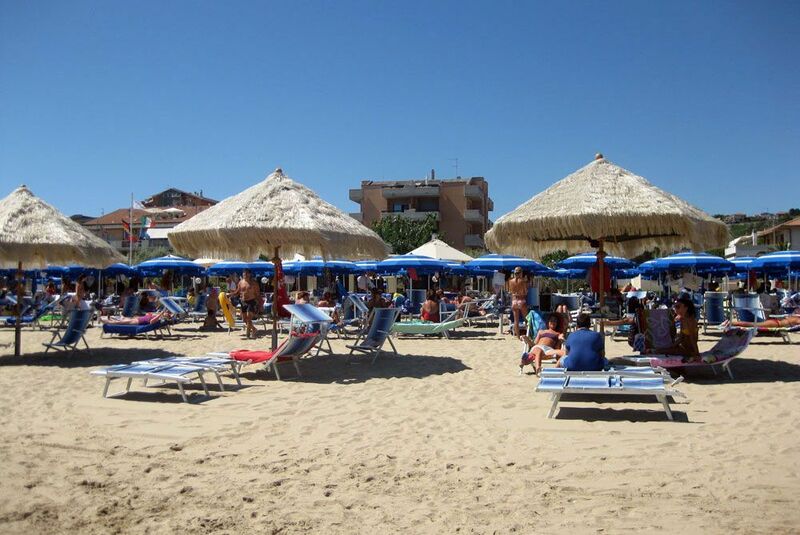 Here you will find any sort of services and numerous opportunities of entertainment: café, restaurants, pizzeria, dancing, cinemas, discos, manège, tennis and nautical club, underwater fishing, parks for children. For those who love excursions and have cultural and artistic interests, the geographical position of Silvi Marina allows comfortable meetings with nature (National Park of the Abruzzi, Gran Sasso of Italy, Maiella and so on…) or to know through museums, architectural works and ancient villages the millenary history of this region. Sandy gold beaches and clear sea. 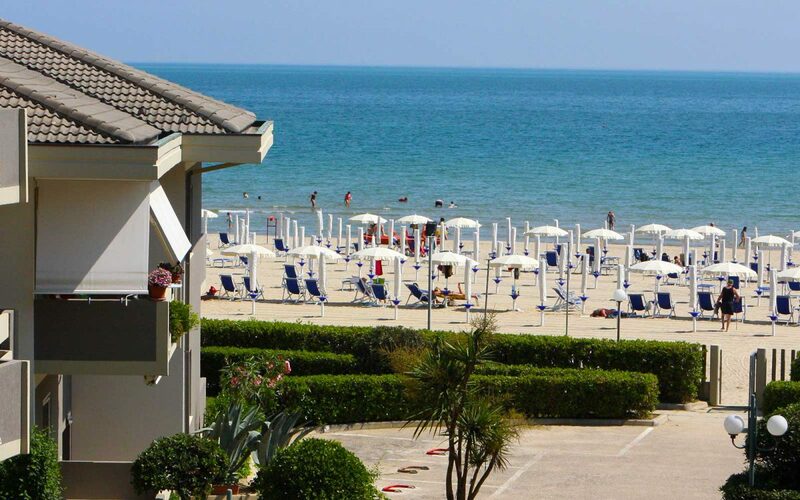 Silvi Marina is one of the fourteen Abruzzi resorts that has gained the Blue Flag in 2016, 2014 and it has been holding this recognition since 2008. 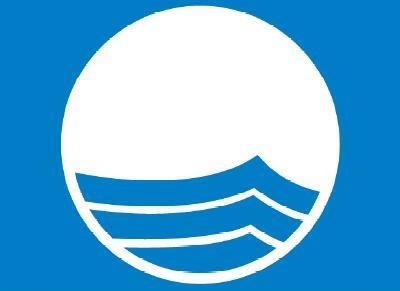 Moreover, in 2013 e 2014 Silvi Marina has obtained the Green Flag that goes to all the beaches that have characteristics and services suitable for families with children. Apartments on Silvi Marina promenade, downtown, very closed to the sea. 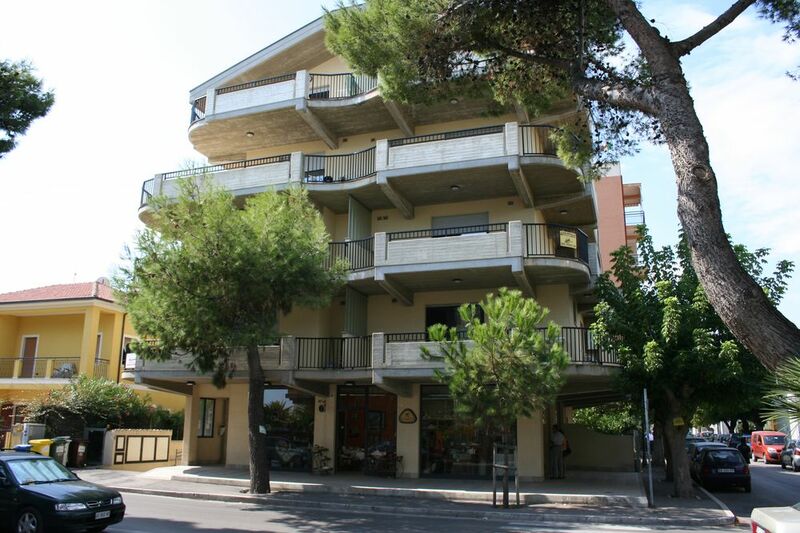 Comfortable and modern structures, well furnished, all with balcony or private garden. All stores, shops and entertainment are in the nearby. It’s the perfect holiday who those who want to have fun. 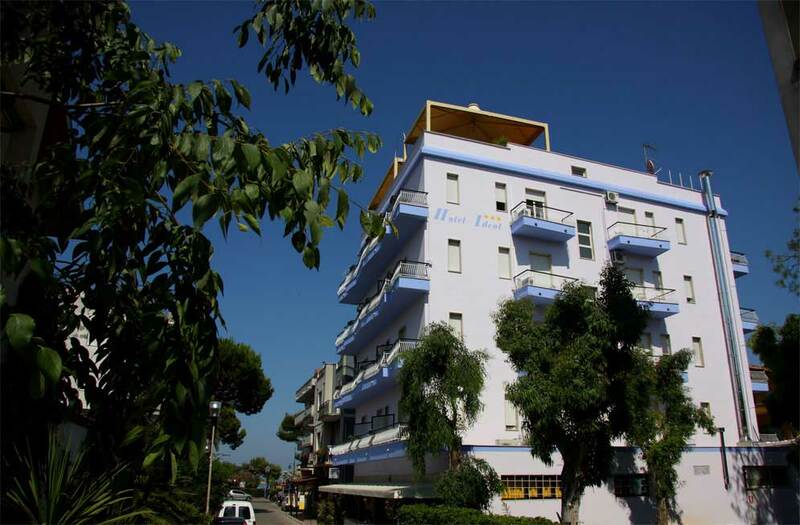 This residence is situated in the northern area of Silvi Marina inside the sea park of Cerrano. 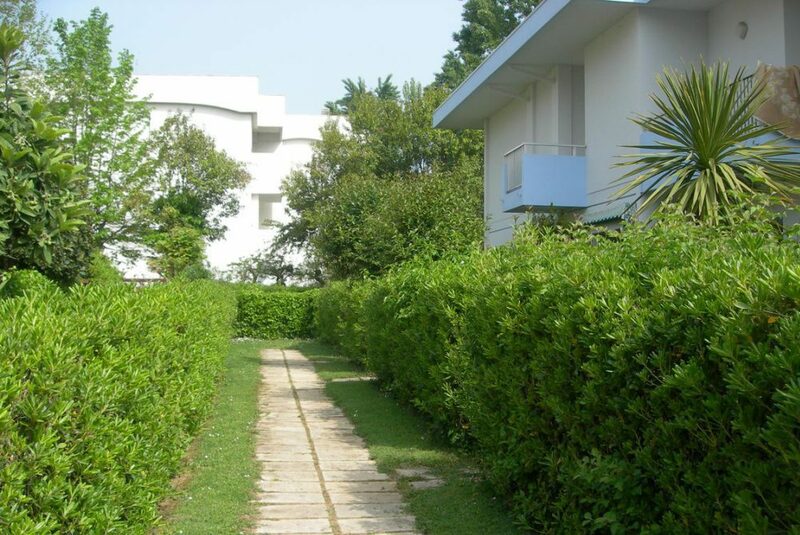 This zone is predominantly characterized by small villas with private gardens opposite the coastal pinewood: you have to pass through it to reach the wide sandy beach. New construction, about 50mt from the sea, on Silvi Marina promenade. 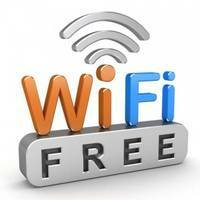 It is situated in the downtown, near the main services such as grocer’s shops, café, restaurants and all kind of stores. There are three types of apartments: one-roomed flats with 3/4 beds, two-roomed flats with 4/5 beds and three-roomed flats with 6/7 beds; all recently furnished and with balconies or private garden. All the apartments have got washingmachine, fridge with icebox and tv. Moreover, this building has got a covered parking in the basement, till exhaustion. 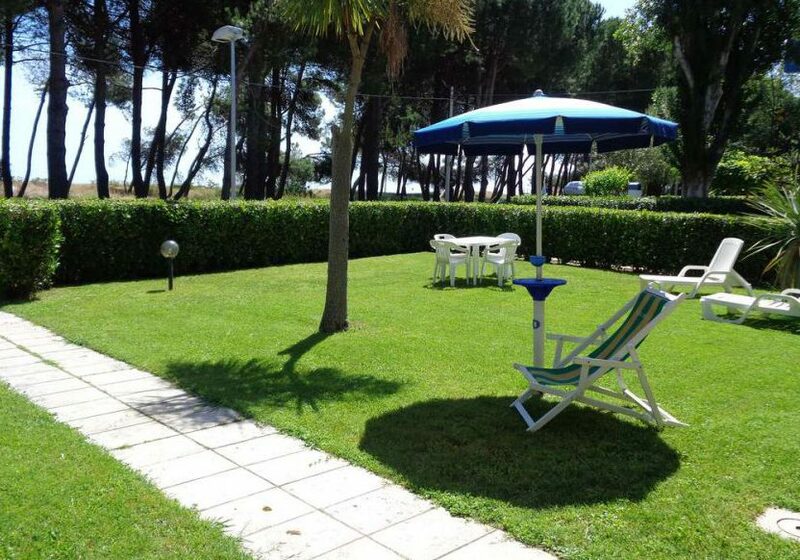 Residence in the central area, directly on the sea, with direct and private access to the beach. The apartments, all with two rooms, have got: living room with double sofa bed with kitchenette, double bedroom, bathroom with shower and large balconies furnished with a table and chairs. All apartments are equipped with washing machine, fridge, freezer and TV.